A loft in the country with forests and rolling hills in front of floor-to-ceiling windows as far as the eye can see - for many people the dream of a lifetime can come true through a barn conversion. Pitfalls to be avoided are shown in these exciting renovation projects. Old barns are currently the focus of many architects and developers. 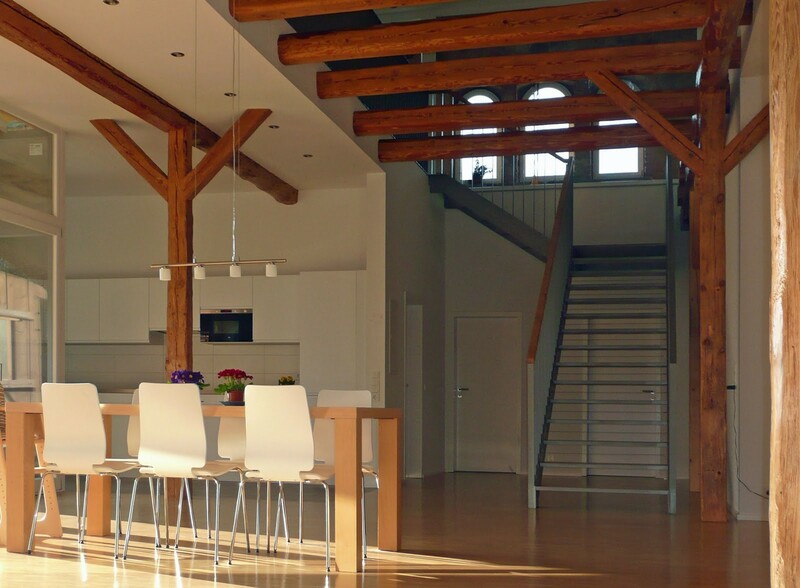 The advantage compared with the conversion of a farm house: High ceilings and the absence of walls make loft-style floor plans possible. The problems: Additional openings in the facade or roof construction must be created in order to achieve rooms which are flooded with light despite their large depths. Any required energy-efficient construction measures are often difficult, expensive or simply not feasible. And many barns are under preservation orders and can only be insulated from the inside - which is very expensive. Unless you can come up with something like Frank Schönberger. He set up a living cube in a barn. 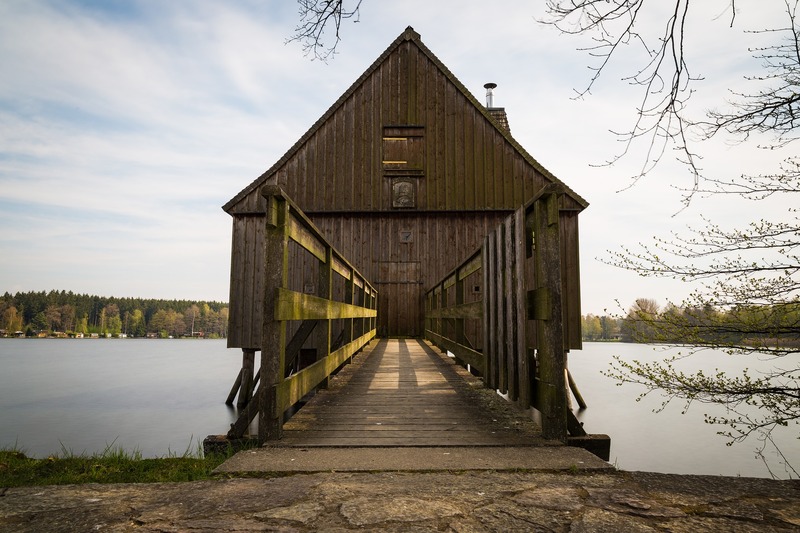 This trained civil engineer was not allowed to change the exterior of his parents’ barn in the Hessian town of Groß-Bieberau. Necessity is the mother of invention: The Darmstadt architect, Chris Dähne, developed the concept of a "stacked landscape" - three living levels, like boxes stacked on top of one another and extremely modern - for Schönberger. The barn was gutted and the beams secured. Large windows, light shafts and some light strips in the roof now let a lot of brightness into the interior. 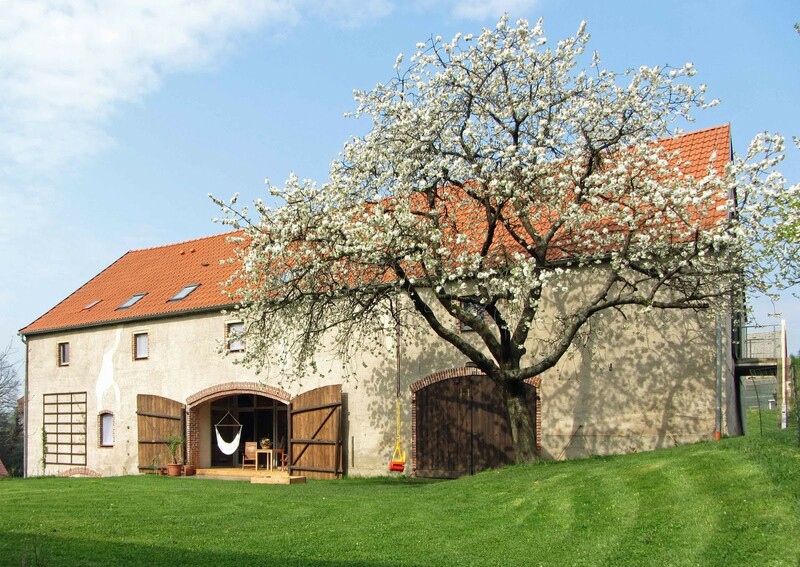 The energy advantage: The thick barn wall is a perfect climate buffer, so that the new house requires no further isolation. Developer and architect Anja Klinger also placed a house-in-house timber construction with its own heat insulation into a huge barn in Frankenthal, Saxony. This solved the problem of insulation. From the outside, the barn facade, with its decorative elements made of clinker sills and lintels, is unchanged. Behind the rural packaging, the visitor is surprised by the modern, new house. 150 square meters of space to live, work and play were created effortlessly and straightforwardly within the old walls. It can be expanded to include a further 400 square meters of additional living space - currently firewood is stored here. The first floor is also expandable to be barrier-free. 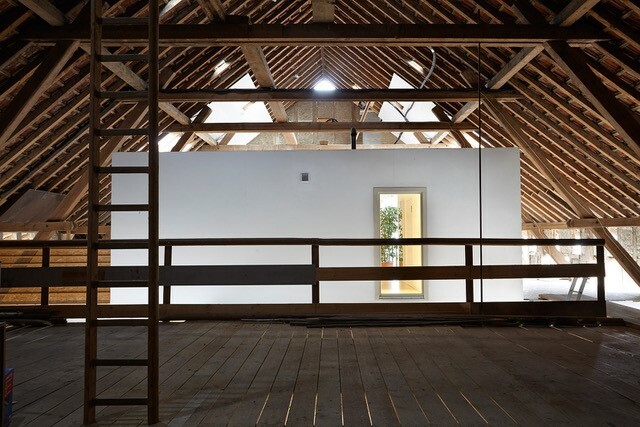 Anja Klinger’s "barn house" is not only growing along with it, it was even given the award from the KfW Development Bank in 2015 for its architectural and energy standards. In the Swiss canton of Thurgau, there is a twelve-meter-high threshing floor where once hay carts were wheeled in and giant feeding troughs remain - a reminder of its former use. In addition, a black cube on the walls of the former stables has a staircase and a gallery leading up to it because it is the actual house. 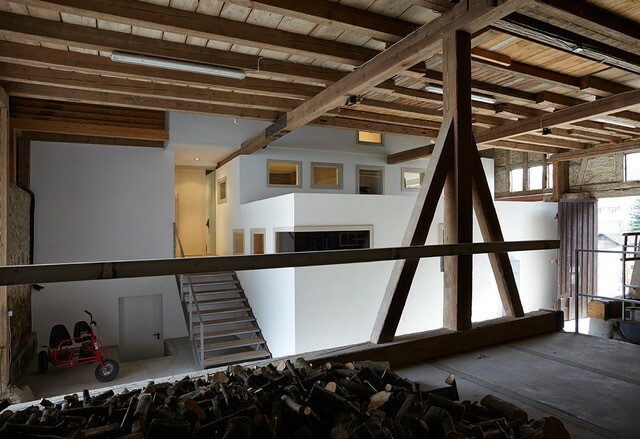 90 square meters of living space were not allowed to be exceeded during the conversion of the former barn. The main architect, Andreas Zech, has included areas for cooking, living and eating without dividing walls in the main room. The veranda in front of the apartment protects the rooms perfectly against wind and weather, and, in summer, it is the favorite place to be. The owners and their guests can enjoy magnificent views from here. Silver fir is the all dominant material here. The light, modern architecture thus has a touch of rustic parlor charm. In the end, each barn has its own character and each owner their very own idea of rural living. To sensitively combine both is a challenge for an architect that demands creativity and calls for individual solutions.